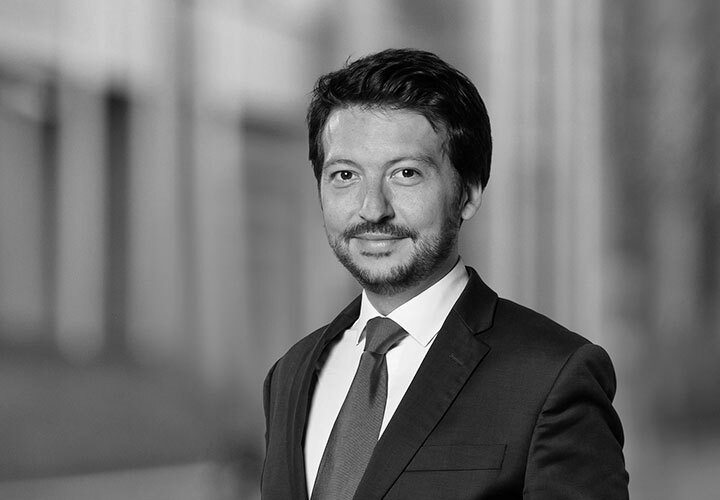 Louis-Jérôme is a senior associate in the Energy, Infrastructure, Project and Asset Finance group of the Paris office of White & Case. 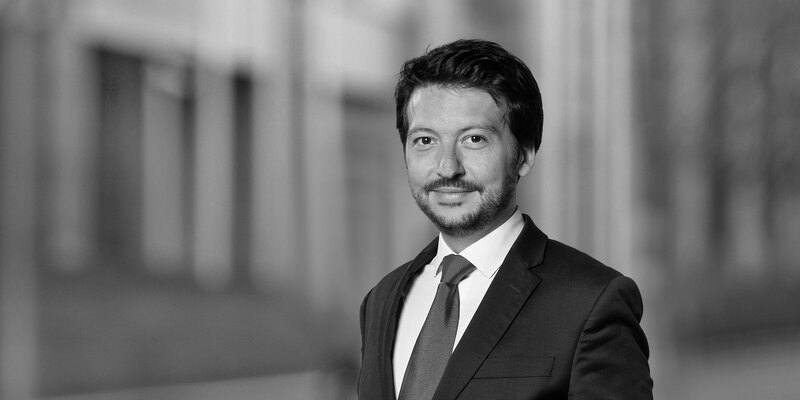 Louis-Jérôme advises lenders (French and foreign commercial banks, development finance institutions) as part of energy projects financings and public and private infrastructure financings. He has developed significant experience in OHADA law and has been a member of the experts committee appointed by World Bank (FIAS) on the reform of the OHADA Uniform Act organizing securities, which has come into force in May 2011. He has frequently advised lenders as part of debt restructurings of French and foreign borrowers. Louis-Jérôme regularly advises French and foreign credit institutions in relation to export financings to foreign borrowers located in Africa, South East Asia and South America. He has also advised Islamic finance institutions in relation to their Islamic financings (Istisna'a and Ijara).